It's been another weird week in retail. 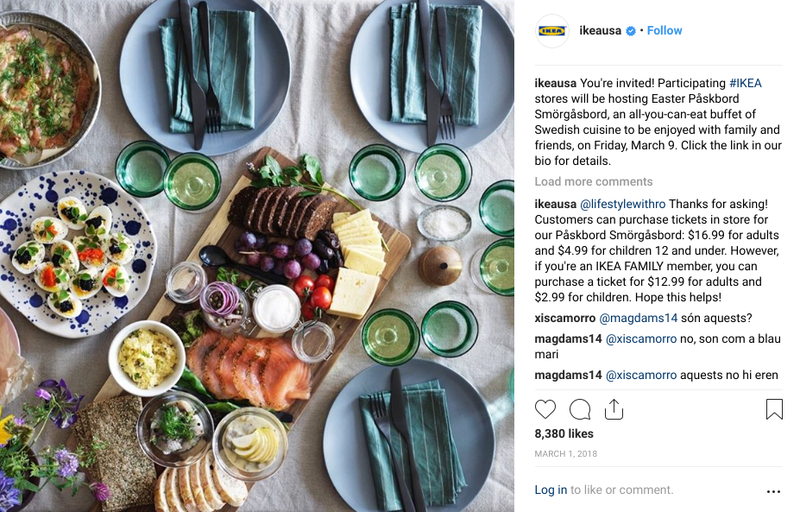 Fast-food chains aim to feed consumers appetites in a less traditional way, Forever 21 delivers absurdity with its latest collection and Ikea wants the whole family to come over for Easter dinner. Long gone are the days of fast-food chains simply selling burgers or fries or tacos (or food for that matter). Taco Bell last year rolled out several "Friendsgiving"-inspired sweaters and Hardee's earlier this year unveiled limited-edition ski suits (practical). But even those drops couldn't prepare us for the sheer number of ridiculous things restaurants released recently. McDonald's (in an overtly obvious move) teamed up with furniture brand La-Z-Boy for a sweepstakes where fans can win a McDelivery Couch, which comes complete with built-in McFlurry coolers, phone chargers, light-up cup holders, adjustable seats, La-Z-Boy iClean stain-resistant fabric and a McDelivery with Uber Eats blanket. Because why would someone want to win the $625 million powerball jackpot when this exists? This is what late-night, infomercial couch dreams are made of. To enter, fans can tweet about their favorite McDelivery/Uber Eats item and use the hashtag #McDeliverySweepstakes and tag McDonald's until April 8, which is not so coincidentally the date of the NCAA championship game. McDonald's already knows we'll be glued to the TV for the foreseeable future, so we may as well order our food straight to the couch. May the fries be ever in your favor. But because one is never enough, Dunkin' announced this week it will re-launch its Saucony sneakers in honor of the Boston Marathon, proving that America still literally runs on Dunkin'. The shoes, which flew off the shelves when they were first released last year, will be available in kids sizes this year, too. Now the whole family can proudly rep their donut-grabbing selves through their footwear. To be clear: No one ordered this. And to top things off, Burger King rolled out a coffee subscription service where consumers can enjoy a hot cup of coffee every day for just $5 a month. This isn't the first time a fast-food company has dipped its toes into the subscription model though: Arby's released a service called "Arby's of the Month" in which subscribers receive a curated box of products each month. However, the shade Burger King throws directly at Starbucks is a new one. In the promotion, the company says: "Enjoy BK Cafe for a month for the price of a large cappuccino from Starbucks." Yeah, BK just @'d the green mermaid — yikes. But it appears Burger King came to fight in its recent campaigns. The chain is offering its Brazil customers free Whoppers if they virtually set fire to its rival's ads by using Burger King's app. We applaud their marketing team for the creativity, but we also have to ask: "Are you OK? Do you need a hug?" 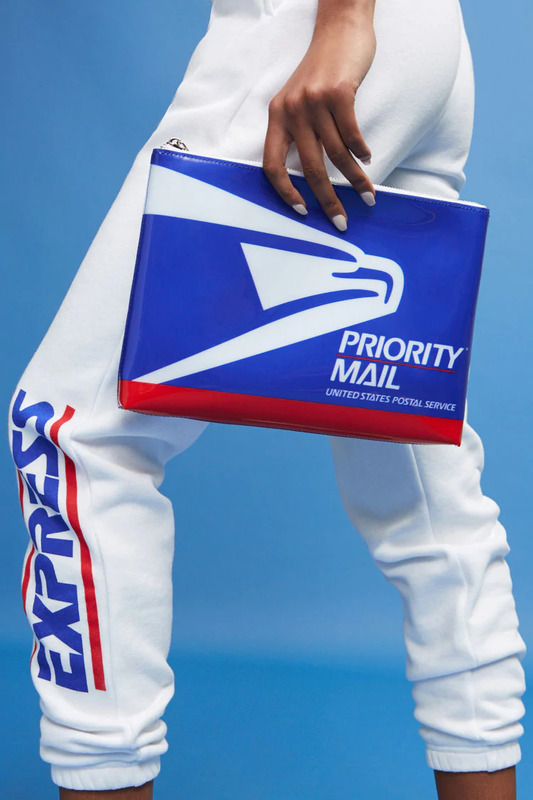 And these days, anything is fair game when it comes to streetwear — even the United States Postal Service. Forever 21 recently unveiled a collection inspired by the postal company, and it might just be their weirdest drop yet. It includes everything from belts to boxy crop tops to joggers, all with their own unique nod to the USPS: a windbreaker with delivery labels, a cami with the company's logo and a transparent jacket that reads "Official Use." And while the items are relatively cheap — a clutch runs for $14.50 while a hooded jacket is $54.90 — the ridiculousness is oh so rich. We all know that Ikea is as much a home furnishing retailer as it is a restaurant. So we were more than delighted when we saw its annual Easter buffet is back again on April 5. The all-you-can-eat buffet is broken up into three courses, and the menu looks nicer than some wedding menus we've seen.  The first course includes herring, deviled eggs with either shrimp or seaweed pearls, and marinated or poached salmon. That's then followed by an assortment of Swedish cheeses, Swedish cucumber salad, Swedish red potato salad and a plethora of breads: crispbread, crisprolls, softbread and thinbread. We had no idea there were so many different kinds of bread, but we're here for it. The main course includes chicken meatballs, mashed potatoes or boiled dill potatoes, Jansson's Temptations, Swedish ham and, of course, cult-favorite Swedish meatballs with Lingonberry jam. And while all of this is quite nice, Ikea probably could've just said "all-you-can-eat Swedish meatballs" and the masses would come running. However, for those who can't attend what is likely going to be named the event of the year, the retailer has another Easter surprise up its sleeve. Most of us understand that when we go to Ikea, we're going to have to get our hands dirty and assemble our purchases ourselves, and now that even includes chocolate. The retailer this year is selling flat-pack chocolate bunnies to be assembled yourselves, and honestly, it's genius. The chocolate pieces have notches on them to easily slide together and create a bunny — no tools required. If you've been following along with us for a couple of years, you know we've seen our fair share of odd products. Everything from a purring headless cat to a bong-shaped champagne flute, appropriately named Chambong. But we've never seen something as strange, and frankly terrifying, as these Swiss Army glasses from Victorinox and Glasses USA. The glasses include many of the same familiar features from a Swiss Army knife: a corkscrew, screwdriver, bottle opener, scissors and a toothpick. You know, everything you want near your eyes. In what situation would we ever need these glasses? They've answered that for us too. "Imagine this predicament — you're down on one knee, proposing to the love of your life," the website reads. "After the yes, you want to open a bottle of wine. Uh Oh — you forgot the bottle opener." For those brave enough to sport these shades, they're available for preorder on its website starting at $129.